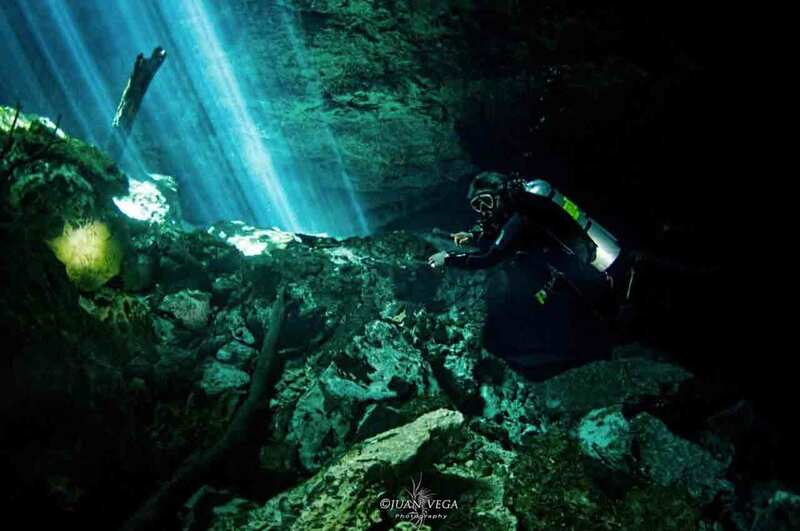 Happy Manta – The best cenote diving experience ever! We were awarded by Tripadvisor again ! 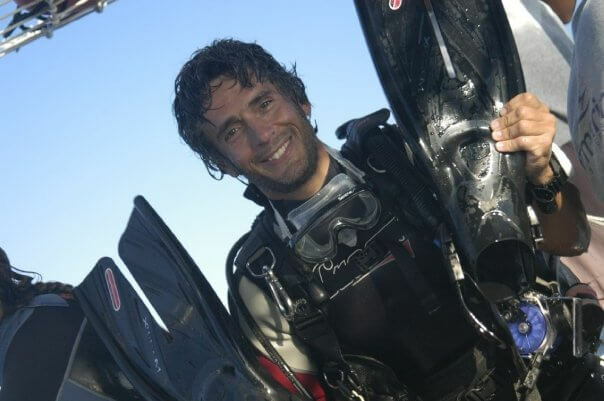 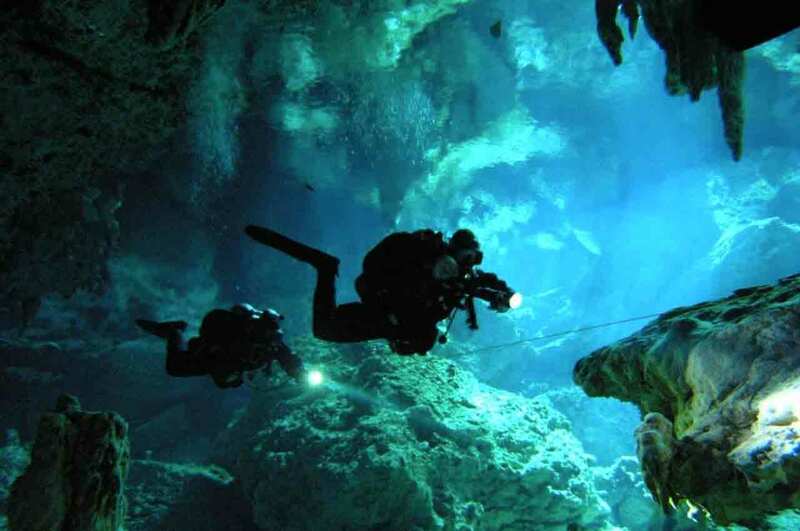 Enjoy one of the most breathtaking dives you will ever experience. In Happy Manta we are passionate about diving in Mexico's amazing cenotes which are unique in the world. 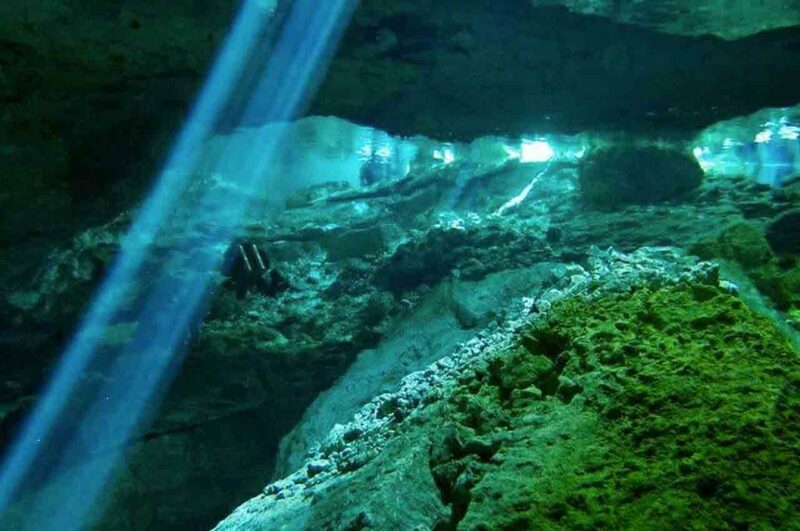 Experience to dive underground into these sacred Mayan cenotes which are unique in the world!! 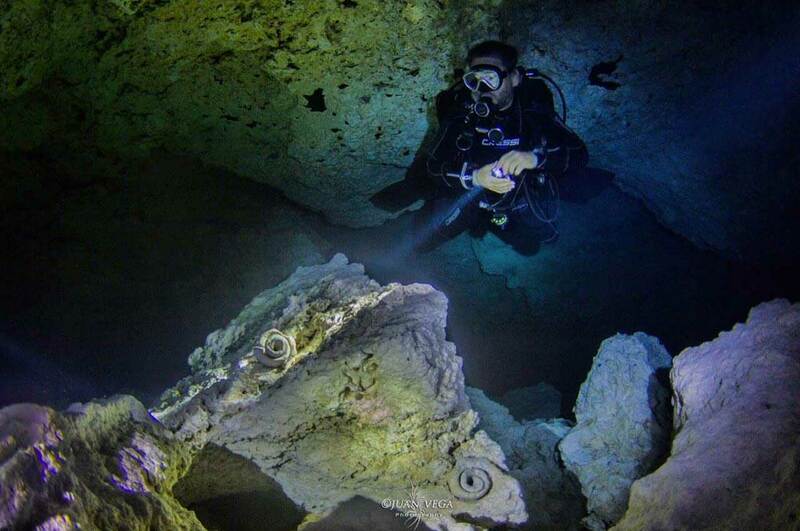 If you book 2 or more days CENOTE DIVING with us you get your FULL GEAR + WETSUIT rental for FREE!!! 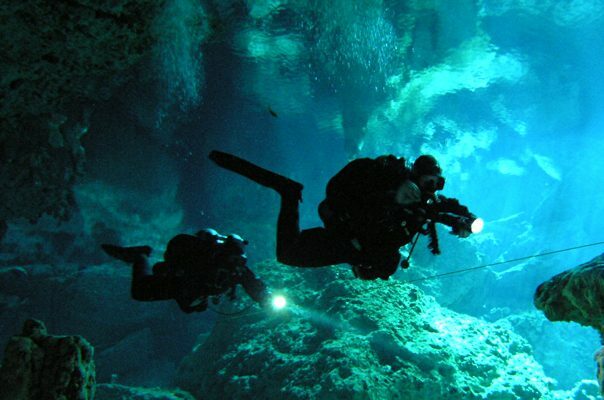 If you feel like adding a couple dives in the ocean, Cozumel reefs are your best option in the area!!! Don’t miss to swim with these gentle animals, the biggest fish in the world!! 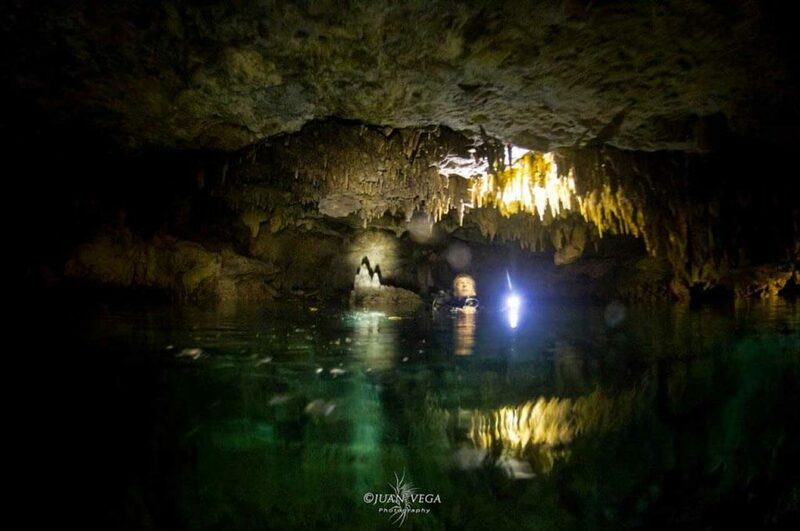 Underground caverns located in the jungle, offers the amazing experience between stalactites and stalagmites, discovering ancient fossil remains. 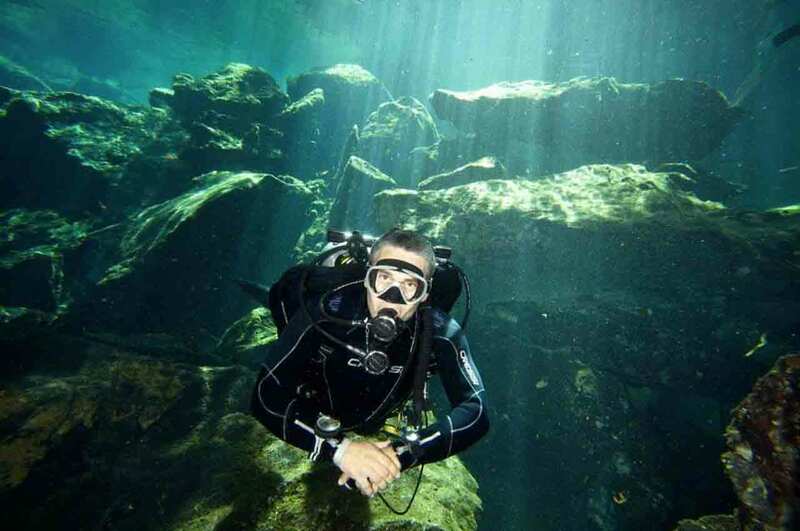 My name is Luis de la Fuente, nicknamed and better known by locals as the “Nono” (the grandpa) and I’m in charge of HAPPY MANTA Cenote Diving Services. 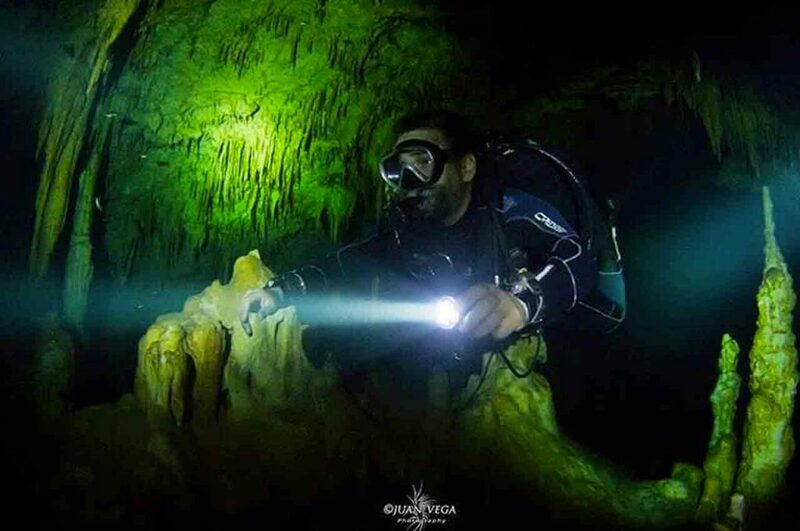 Check our customers' reviews on Tripadvisor!! 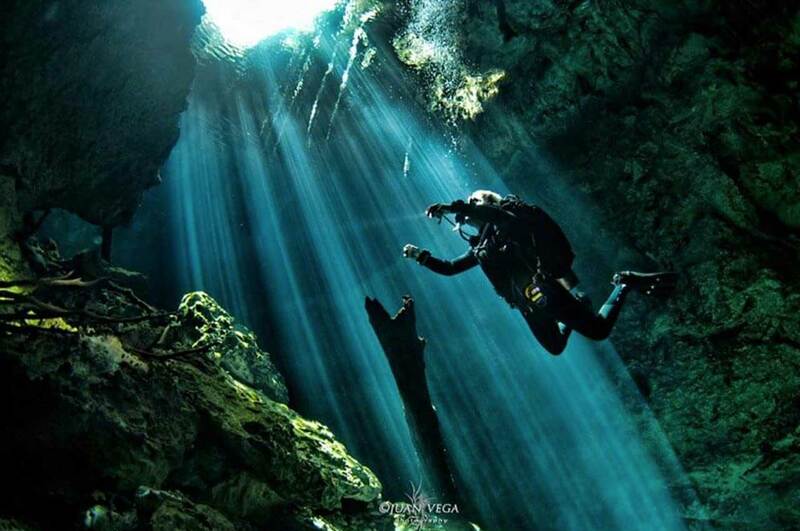 How many days are you staying in Riviera Maya? 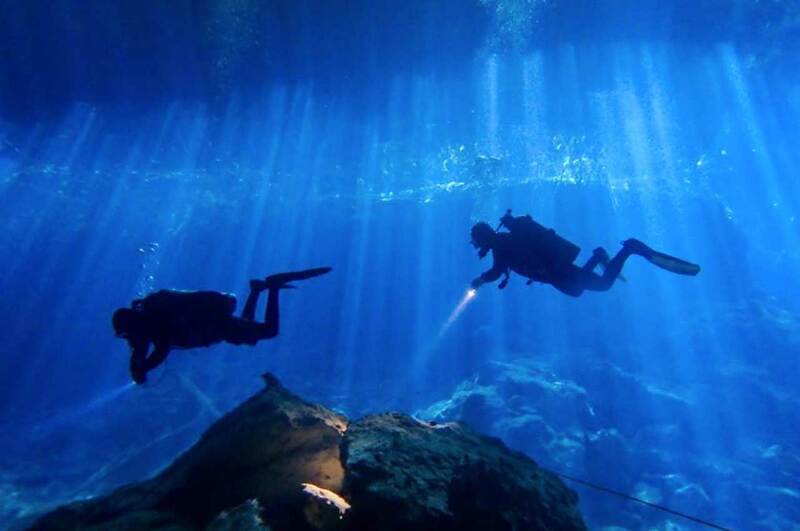 What's your diving certification level? 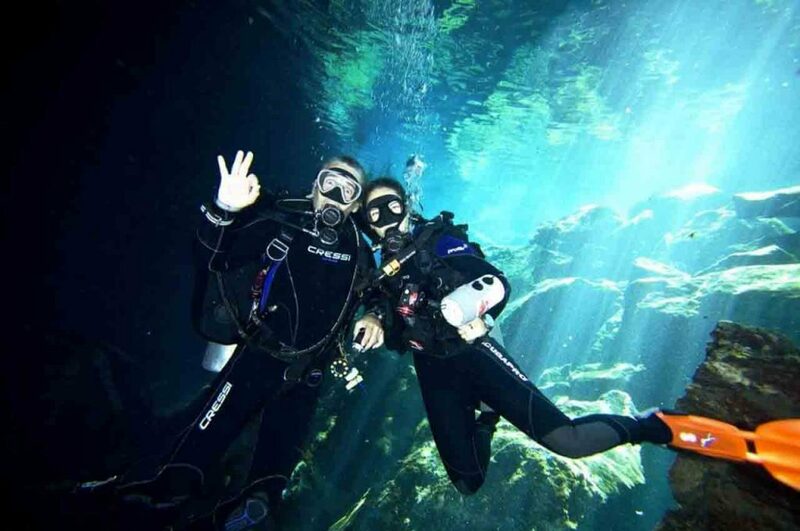 How many divers are in your group?